Concussion: a usually non-life-threatening injury caused by the brain forcefully moving back and forth in the skull, creating chemical changes and damage in the brain. Contusion: bruising of the brain tissue which may be caused by a forceful blow to the head. Edema: swelling and excessive fluid in the brain, which may be caused by trauma to the brain. Diffuse Axonal: otherwise known as "shaken baby syndrome", diffuse axonal occurs when tissue slides over tissue inside the brain, causing brain cells to die. Penetration: if an object penetrates the skull into the brain, the individual is at high risk for traumatic brain injury. Skull Fracture: the same impact that caused a skull fracture can damage brain tissue or cause the brain to shake. In additional, small bone fragments may pierce the brain. These symptoms may be mild or severe. The examples above are not exhaustive of symptoms potentially caused by a brain injury. If you are experiencing these symptoms, contact a medical provider right away. It is important to note that the onset of brain injury symptoms is not always immediate. Sometimes, a person may experience a combination of these symptoms following an automobile accident and attribute them to some other cause such as exhaustion, stress, or a migraine disorder. If you believe you may have a brain injury caused by an automobile accident, contact a medical professional and tell them about your accident. If you already have a personal injury claim against the negligent driver and your doctor opines that you have a brain injury caused by trauma from the accident, inform your personal injury lawyer. Your lawyer can possibly amend your claim to include your brain injury. 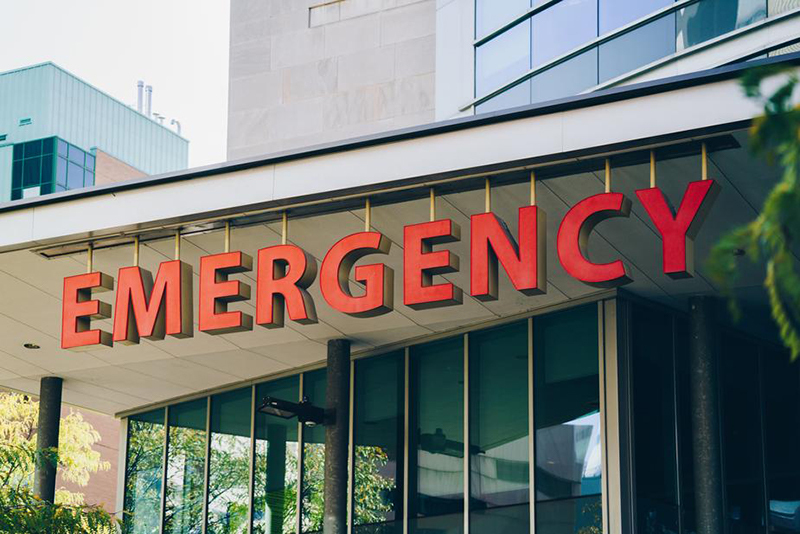 Brain injuries can be more complicated than some other types of injuries caused by automobile accidents, because the extent of the damage and long-term effects of the injury may not be as immediately apparent. Similarly, as your doctors work to determine the extent of your brain injuries, their predictions of what future medical care you will require may be speculative. For this reason, the insurance company representing the other side may try to avoid agreeing to pay future medical bills in a settlement agreement. They may try to argue that predicted future medical costs are unrealistic or too speculative. With the support of evidence provided from your doctors, your personal injury lawyer will work to get you the best value for your claim possible and try to reach a settlement that covers all of your future medical bills or win a judgment that orders the other side to pay all of your future medical bills. If you believe you have suffered a brain injury after an automobile accident caused by someone else's negligence, contact a medical provider right away and then contact an experienced personal injury lawyer to recover your damages. You were recently in a motor vehicle accident and now you can't seem to shake this ringing noise in your ears. After going to the doctor, you received a diagnosis of tinnitus.